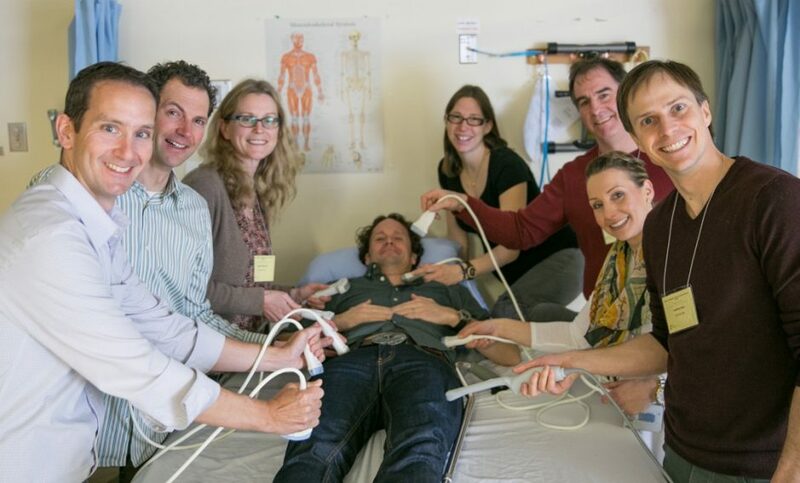 The Hands-On Ultrasound Education (HOUSE) Program gives rural physicians the training and confidence to integrate point-of-care ultrasound into their practice. HOUSE was specifically designed to meet the unique needs of rural physicians. By providing education that is customized for each community, the program meets the needs of learners with a wide range of pre-existing skills. HOUSE delivers learning in a relaxed and fun environment, with a high instructor to student ratio, to maximize hands-on practice time. 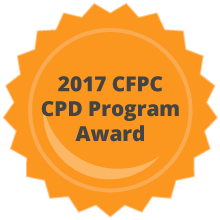 The HOUSE program was developed and is operated by the UBC Faculty of Medicine’s Division of Continuing Professional Development (UBC CPD) in partnership with the Rural Coordination Centre of BC within the UBC Rural CPD program. Funding for the HOUSE program was provided by the Joint Standing Committee on Rural Issues, a joint committee of the Doctors of BC and BC Ministry of Health. Looking for a quick refresher that shows you how to perform a specific point-of-care ultrasound exam? One of our HOUSE instructors, Oron Frenkel, is the innovator behind BC PoCUS. 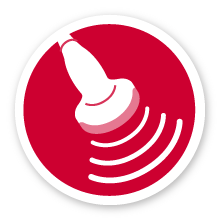 This resource has a clinically-oriented interface to serve PoCUS practitioners and learners! It is a great tool for determining how to complete organ scans, or to see what specific findings could look like. 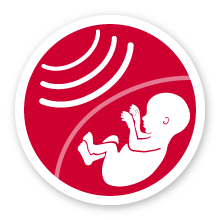 As this website is new, BC PoCUS would also love your feedback. Fill out the feedback form, and you could win a gift-card for $100. 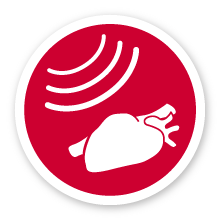 HOUSE is a customizable, travelling, hands-on ultrasound training program developed specifically for rural physicians. This means we come to you! If you’re interested in hosting ultrasound education in your community or learning more about the program, contact us today. We are more than just a travelling course. Our program provides opportunities for ongoing POCUS learning, after the HOUSE course has come and gone. We have a number of innovative options to support this. We have an email service, the HOUSE ListServ, that connects a digital community of PoCUS practitioners to connect about PoCUS advice, and stay up to date about new findings in PoCUS. If you want in person help, participants can invite an instructor back to the community for further in-person instruction, through our Finishing School program. This gives learners an opportunity to build upon what they have learned in HOUSE, as they integrate POCUS into their practice. 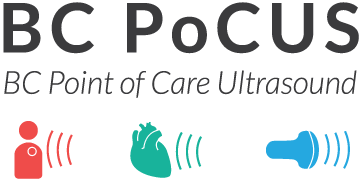 We are also working on a number of other exciting initiatives, such as supporting the BC PoCUS website, providing opportunities to connect within the community of practice, and research activities. Stay tuned for further information on these developments, or give us a call to find out more. We are always looking for ways to enhance rural learning, and would love to hear what you need. Meet our awesome instructors! Our instructors come from a range of backgrounds, and we aim for a mixture at each course, as every group has something special to offer. Our courses are taught by rural physicians from across the province, academic emergency medicine physicians with POCUS fellowship training, and ultrasound technicians.